The next time you're frantically rushing to plug your parking meter, you can curse Carl C. Magee. Because it was on this day in 1935 that Magee's parking meters made their world debut, much to the chagrin of future drivers everywhere. The first three decades of the 20th century saw the rise of the automobile, and along with it, the rise of parking congestion. 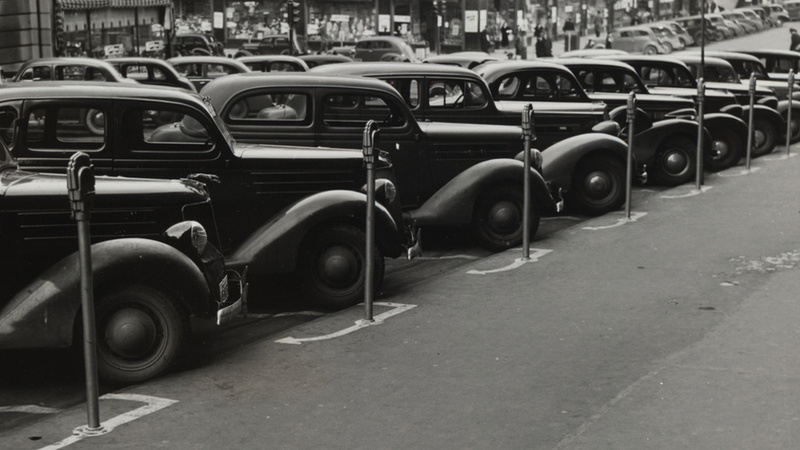 Throughout the 1910s and '20s, parking in America's major cities was largely a chaotic mess. Many municipalities tried to regulate the disordered cluster of parked cars that would flood American downtowns by simply banning cars outright. On April 10, 1920 the city of Los Angeles even banned all parking downtown during daytime hours. Needless to say, this didn't go over so well. After many very public protests — including parades of cars streaming through downtown L.A. — the ban was lifted before the month was through. Astonishingly, it wasn't until the middle of the Great Depression that the first parking meter would be installed anywhere in the United States. Many cities and towns did their best to regulate parking with posted time restrictions, but these were incredibly difficult to police. The automation of the parking meter would allow for the kind of watchful robot eye that made enforcement more consistent — and harder for drivers to argue with. On July 16, 1935 the first parking meter was placed in Oklahoma City in an effort to instill some order to the chaos of street parking. 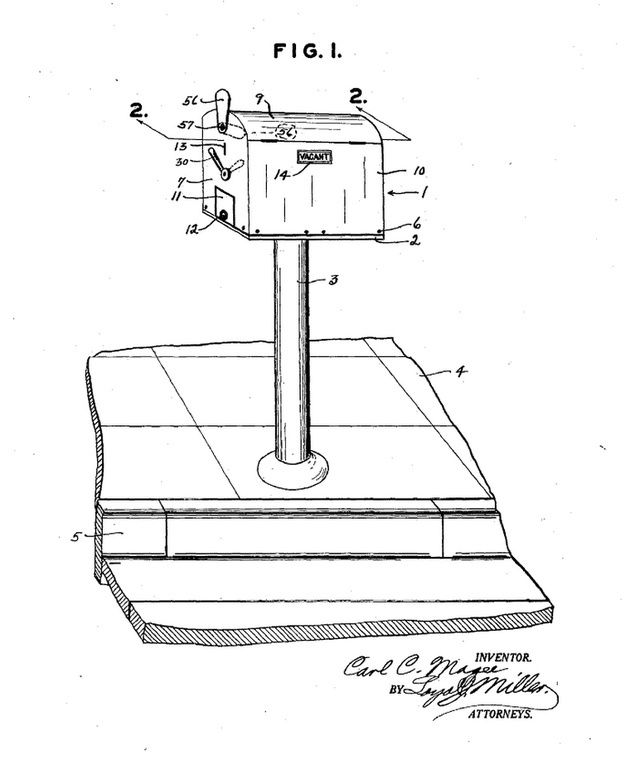 It was the brainchild of attorney, newspaper man, and sometime inventor Carl C. Magee, who would go on to file a design patent for his parking meter late in 1935. It was granted the following year. Magee started the Park-O-Meter company and was successful in not only landing larger contracts with Oklahoma City, but with many other towns around the country. The idea was immediately popular among towns strapped for cash and garnered some national press. 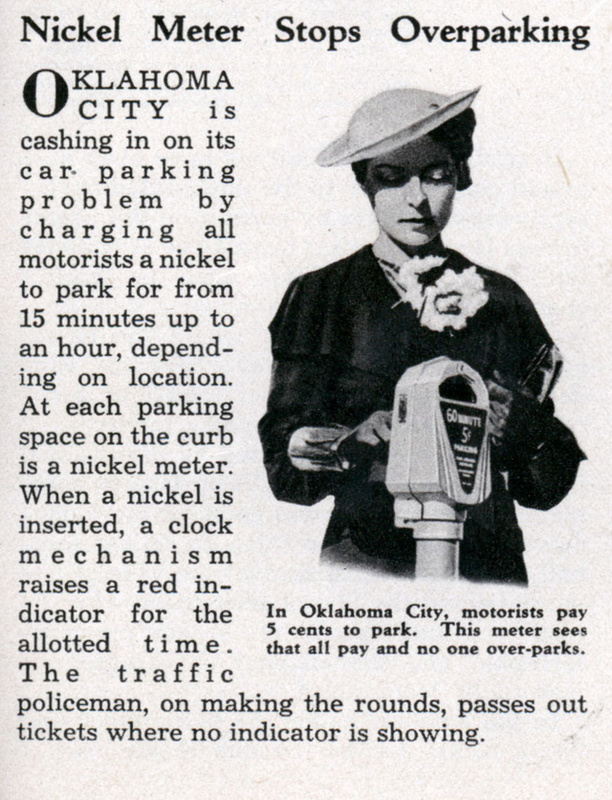 The October 1935 issue of Modern Mechanix magazine included a short piece about the new nickel meters that had popped up in Oklahoma City, explaining that five cents would buy you anything from 15 minutes to an hour, depending on where you were in the city. But his 1935 conception wasn't the first time that Magee had dreamed up a parking meter for the streets of the future. 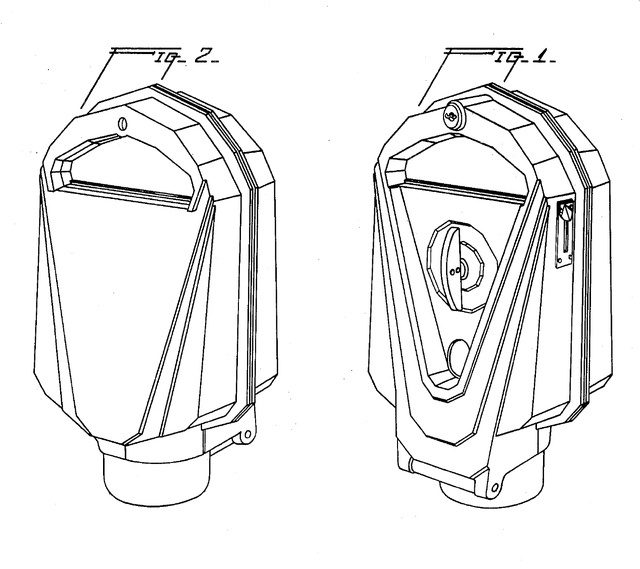 Magee filed for a patent on an early parking meter back in 1932, which wouldn't be granted until 1936. His early conception looked something like a mailbox, with a much more boxy design than he would concoct just a few years later. The parking meter was considered such a success in Oklahoma City that it quickly swept the nation. Before the 1930s were finished, virtually every major city had embraced the parking meter as a way to regulate parking in what was a classic tragedy of the commons situation. 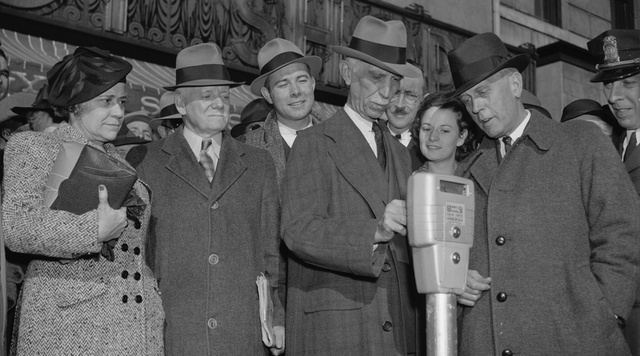 Below we see parking meters being tested out in Washington, D.C. by district commissioner Melvin Hazen on November 14, 1938. The local rate in D.C. would be five cents an hour (about 80 cents, adjusted for inflation), and just like most cities today, plugging the meter for more time would be strictly forbidden, though rarely enforced. Magee's invention was completely mechanical, but by the 1980s some digital models started showing up on American streets. Today, of course, the parking meter has moved away from the cash model to one that accepts credit cards. Some digital, credit-card-friendly machines even monitor an entire street. These hulking contraptions continue to evolve with the times, but one can't help but worry what Hollywood might do should they remake Cool Hand Luke. Today's meters seem like they'd be difficult to behead.